Purchase Get the whole story with the book that started it all. Wawahte is a Canadian production, published and distributed by FriesenPress. For large orders, please get in touch with us directly via our contact page. "For all the people who read this book may they be forever enlightened. By shining the light on a dark part of our past we have a chance to create a bright new day for aboriginals and all Canadians. We will all know what happened and then come to realize that what happens now and our vision for a future together is what really counts. Together we will stand for what is right and the intention of Indian residential schools and colonization will not happen again!" 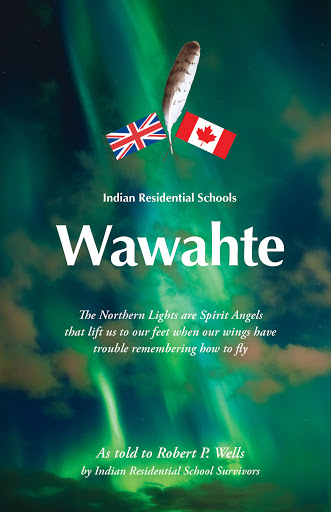 Read the story behind Wawahte. 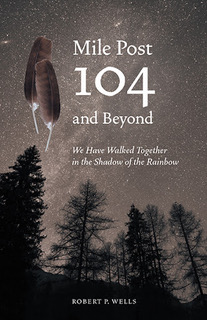 In Mile Post 104 and Beyond, Bob recalls his days growing up in the bush and his early exposure to indigenous culture.